Wild Boar boneless shoulder diced by hand. These Boar are sourced from France and are genuinely Wild. 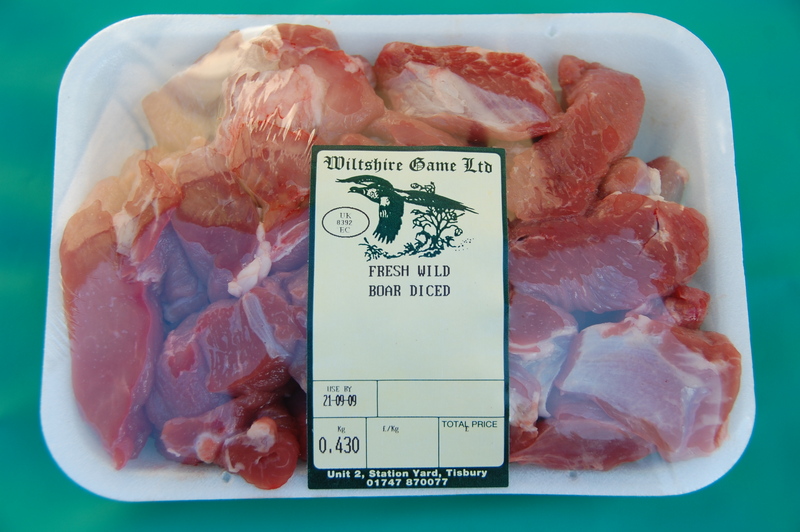 Click the button below to add the Wild Boar Diced - Pack weight 500grms to your wish list.